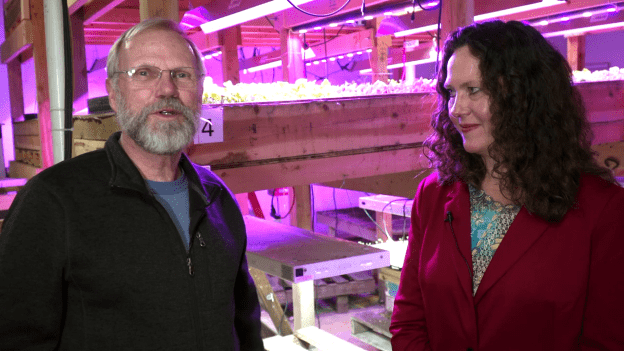 Roger Bindl, as a part of his video series on Aquaponics in Wisconsin, has released two videos about UW-Green Bay and The Farmory. The partnership primarily focuses on opening Wisconsin’s first research-based, full-scale year-round commercial fish hatchery. Watch a visit with The Farmory and The Farmory working to hatch perch.